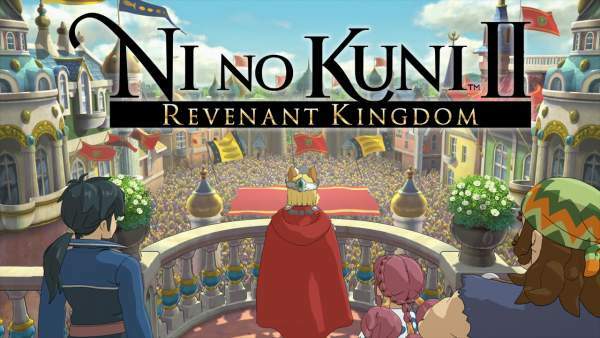 The Ni no Kuni 2: Revenant Kingdom release date has been delayed further. The role-playing game series Ni no Kuni 2 has been postponed the second time. Earlier, the second series was scheduled to be released on January 19, 2018, but now the date has been shifted further to March 23, 2018. Read out the article to know more about the game. Akihiro Hino (director and CEO of development studio Level-5) wrote a note regarding the switching of release date wherein he notified that the team cast is still standing on the stage of mending and improvement of the game series in order to reach the possible highest quality standards. The fans need to wait a little more to catch up with the game series a second time. Earlier, we heard from Bandai Namco Entertainment that NnK2 would be launched in November 2017 which didn’t happen. Further, in the month of July, Hino clarified that Level-5 demands a bit of extra time to work on the improvements of the game which eventually calls for a shift in the release date until January. It was at that time when the team presented two different new modes, namely, a kingdom builder and a distinct war type called skirmishes. That seems exciting! Let’s see what happens next. New additions and improvements will make the game more thrilling. Don’t miss it! During Gamescom 2017, we had a hands-on experience with a skirmish and discovered it to be a thrilling supplement. Now, the application of that mode isn’t available anymore or the rest of PlayStation 4 and Windows PC game until March. However, we’ve got to catch up with a new teaser out which gives us a spare look at NiNoKuni 2 until then. Are you excited for Ni no Kuni 2? Share your thoughts in the comment box available below. We’ll update the page as soon as we get to hear more about the game series. For more updates and news hubs, stay tuned to The Reporter Times!